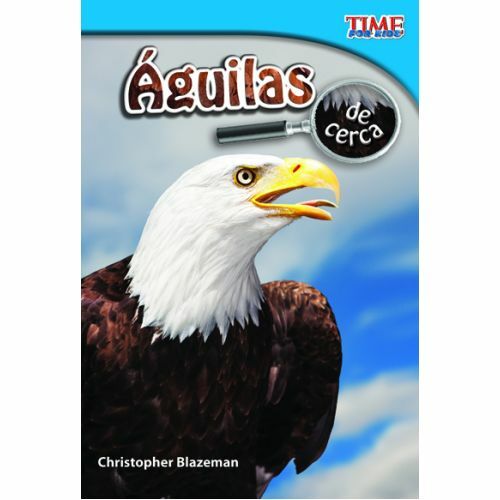 Did you know that there are 59 different kinds of eagles in the world? 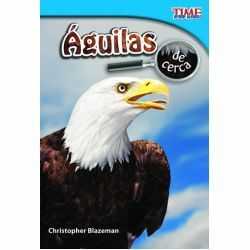 Early readers will learn about many of these birds of prey in this appealing, Spanish-translated nonfiction title. With vibrant photos, intriguing facts, and simple, informative text, readers will be fascinated from cover to cover!